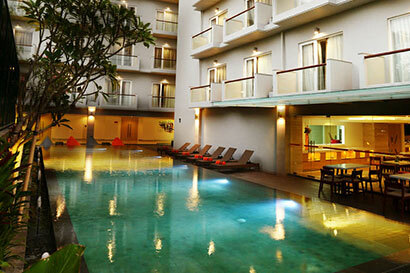 Located in the ground floor of our hotel and also next to HARRIS Cafe. Enjoy spending the day with our signature mocktail and delicious foods. 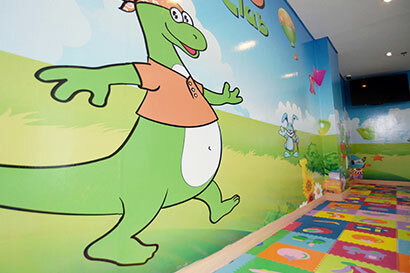 Let your kids have fun on our kids club, located in the ground floor of our hotel. Enjoy parklon slide, pop up ball pool, rock a stack toy, and many more. Pamper & rejuvenate yourself on our SPA, located on the ground floor of our hotel and easy booking for treatments you wish. 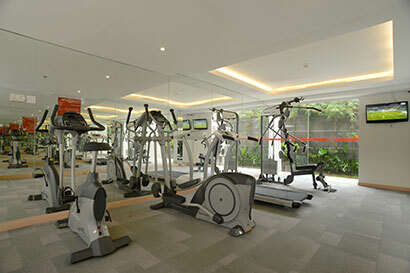 Keep your body healthy during holiday, our Gym is equiped with Treadmill, Elliptical, cicle and lat pull down machine.